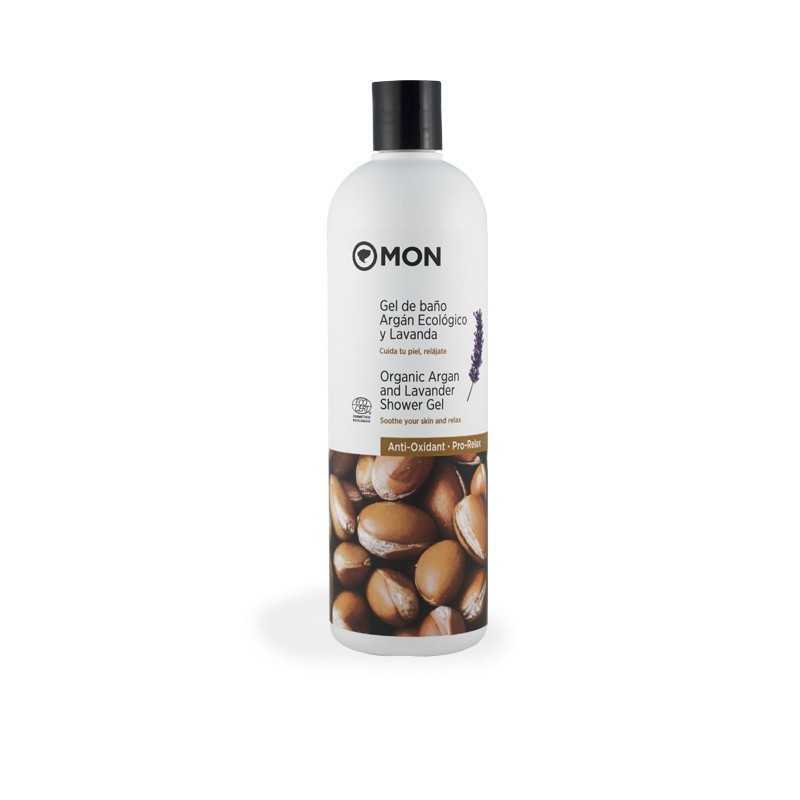 Organic Argan and Lavender Shower Gel Mon Deconatur. It combines the beauty secret of the Moroccan desert with its regenerating and antioxidant properties. Argan and Lavender shower gel, regenerating, antioxidant and relaxing, with Ecocert certification. The Argan and Lavender shower gel combines the beauty of the Moroccan desert with regenerating and antioxidant properties, with the relaxing power of the Mediterranean, Lavender. Start your day in the best, calm way, or end it with a relaxing bath, before embracing your sweetest dreams! Aqua, Ammonium Lauryl Sulfate, * Aloe Barbadensis Leaf Extract (Aloe Barbadensis Leaf Juice), Glycerin, Cocamidopropyl Betaine, Caprylyl / Capryl Glucoside, Ascorbyl Palmitate, * Argania Spinosa Kernel Oil, Tocopherol, Lecithin, Lavandula Angustifolia (Lavender) Oil, Citrus Reticulata Peel Oil, Citrus Sinensis (Orange) Peel Oil Expressed, Glyceryl Oleate, Coco-glucoside, Potassium Hydroxide, Hydrogenated Palm Glycerides Citrate, Sodium Chloride, Benzoic Acid, Potassium Sorbate, Citric Acid, Sodium Benzoate, Linalool, Limonene.